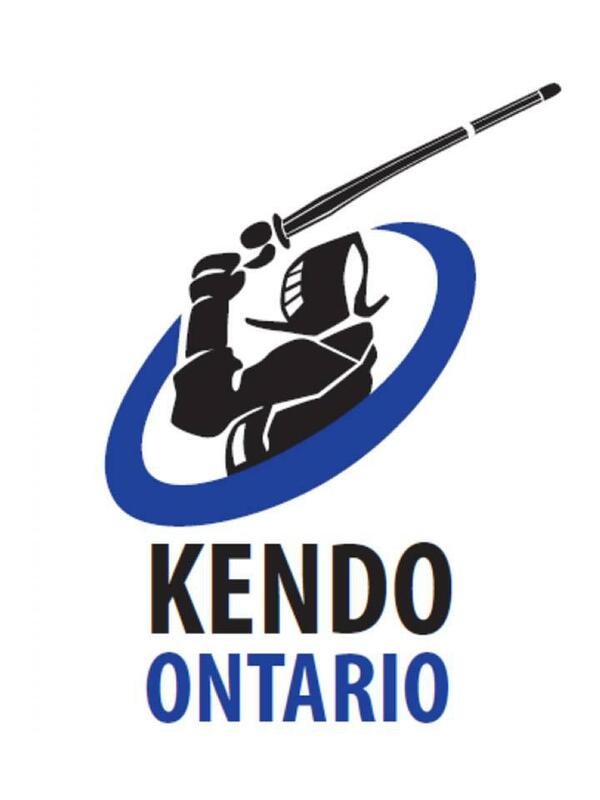 We are pleased to announce that Hiroshi Hamada, 7th Dan and Coach of Kochi Shogyo High School Kendo will be leading a small Kendo delegation (11 members) including Kochi Kendo high school graduate and students (both male and female) to Toronto, Etobicoke and London this summer. Hiroshi Hamada, 7th Dan, lived in Toronto in the early 90s and participated in the development and promotion of Kendo in Ontario as an Assistant Instructor at Etobicoke Kendo Club. He has finished in the Top 8 at All Japan Inter-Prefecture Kendo Championships and All Japan Teachers Kendo Championships and has maintained a good relationship with the Ontario Kendo community with his most recent visit in 2013. Please see the Delegation’s Schedule below. Everyone is invited to join any of the events. In addition, we are looking for volunteers to assist with transportation. If you are available to help, please contact Dave Mori Sensei at [email protected].